While there are feel good stories (see Spike Lee’s nomination for best director) arising out of this year’s Oscar nominations, the big news is what was left out. Notable is that Damien Chazelle’s excellent film “First Man” was not nominated for best picture. In my voting for several critics’ groups, I had “First Man” near the very top of my 10 best films. But the Academy did not warm up to the story of the cold and mercurial Apollo astronaut Neil Armstrong. I’m not going to mince words, this is a glaring error. “First Man” is outstanding on every level. The Academy chose to be an unfriendly neighbor and snubbed highly regarded documentary. Photo Courtesy of Sundance Institute where it premiered. 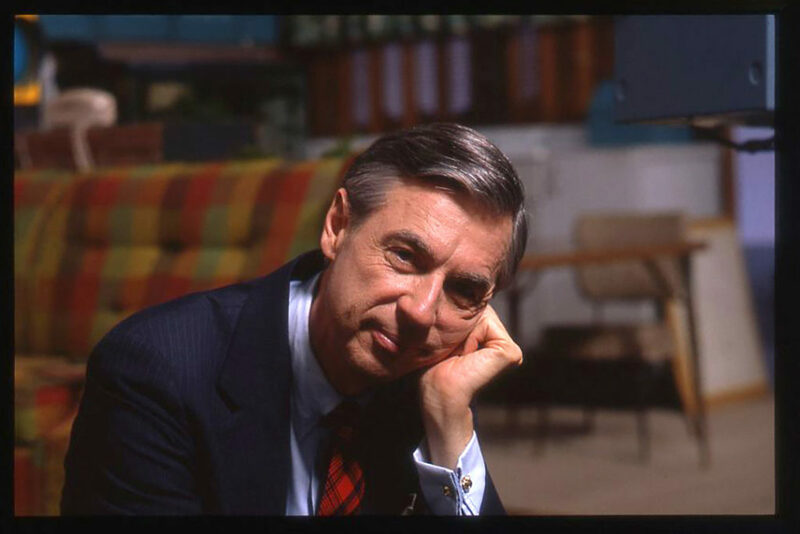 Also, the wonderful documentary “Won’t You Be My Neighbor?” was not nominated in the best documentary category. The film which chronicles the career of the late Fred Rogers is flat out fantastic. It should have been on the list, if not the clear front-runner for the golden statute. And the documentary category also left off “Three Identical Strangers,” which was also a popular and terrific documentary in 2018. This leave “RBG” and the frontrunner for the award. 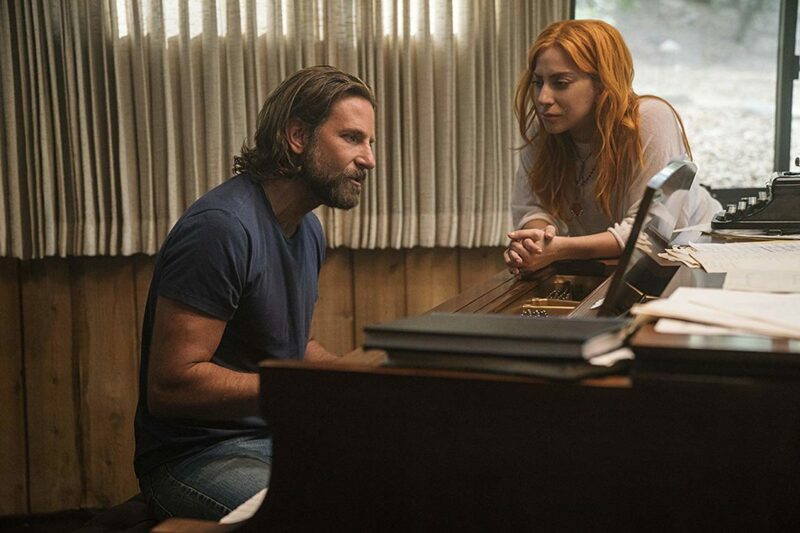 Bradley Cooper made a big splash in 2018 by directing another telling of a classic Hollywood story with his re-imagining of “A Star is Born.” But while the film was nominated in many categories, Cooper was not recognized for directing. Frankly, his commitment to the project was unsurpassed last year, as he toured the country promoting it with naked honesty and refreshing humility. Maybe his constant campaign rubbed some the wrong way, but despite showing us that he is a very capable director (from the Clint Eastwood school), the Academy still only sees him as an actor, nominating him in that category. Finally, critics were heartbroken that their beloved “Paddington 2” failed to get a nomination. 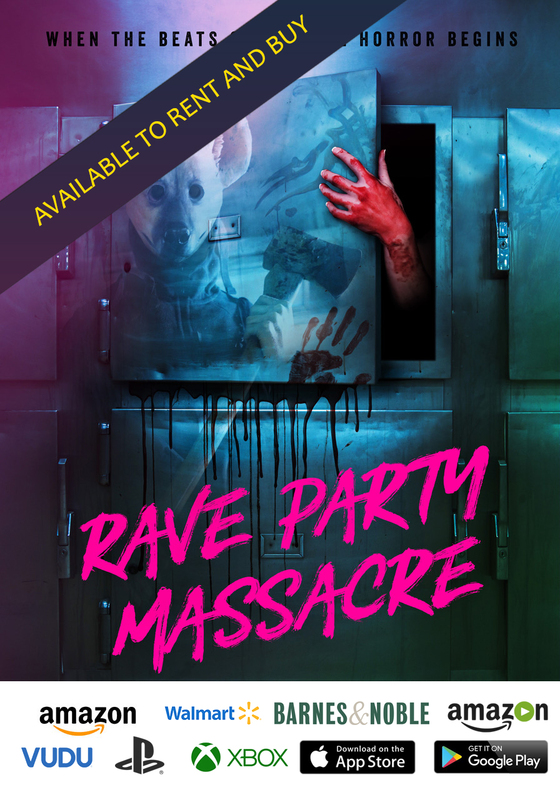 The wonderful followup to 2014’s “Paddington” is arguable better than the first film. It seems that while voters felt that now was the time to recognize a superhero film with a nomination for best picture, a family film with an animated hero was not enough for serious consideration. The list of the best picture nominees appears below. The Oscars can be seen on ABC live, and, as of yet, without a host, on February 24, 2019, starting at 8:00 PM EST. Read more:A Star is Born, Bradley Cooper, First Man, Oscars, snub, Won't you be my neighbor?